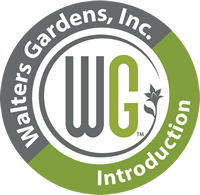 Cordyline terminalis 'Cherry Cordial' PP29631 | Walters Gardens, Inc.
Add some tropical flare to your patio containers with this bright and vibrant Cordyline. A sport of ‘Chocolate Queen’, ‘Cherry Cordial’ shares all the same attributes as its parent, except for its vibrant red coloration. Beautiful mahogany leaves are streaked with olive green and bright red. 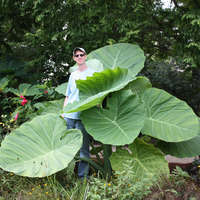 This plant forms an upright stalk of wider than typical, strap-like foliage. 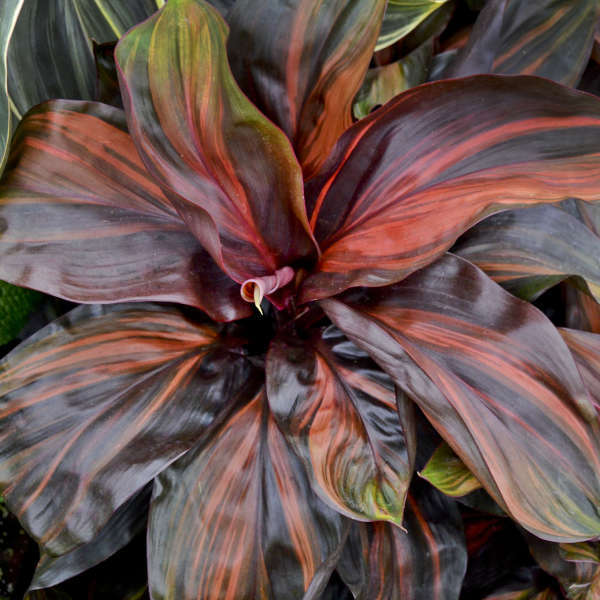 Cordylines are rather easy to grow in any full sun to partial shade location in well-drained soil with average moisture. They are moderate feeders, requiring an average amount of fertilizer during the growing season. 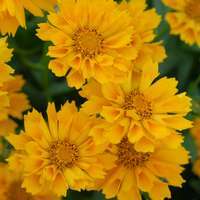 This plant is easy to propagate by stem cuttings. It is not salt tolerant. 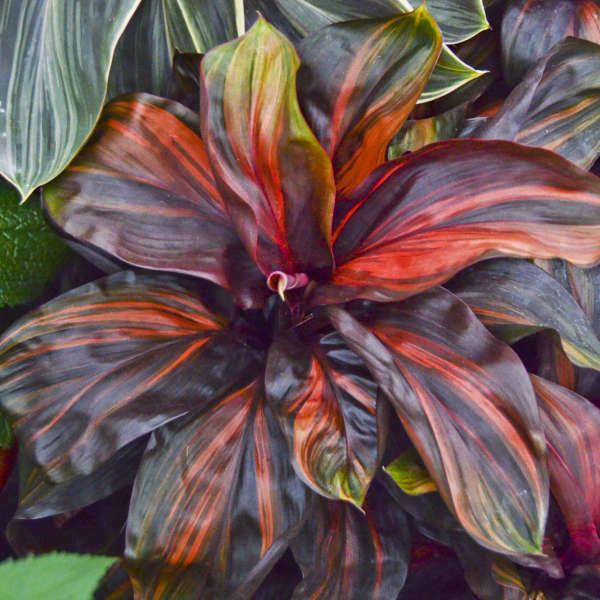 Cordylines are minimally cold tolerant, surviving winters only in zone 10 and warmer. 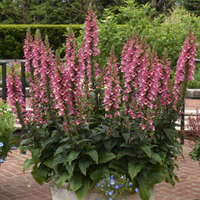 It may be overwintered indoors and grown as a houseplant in colder zones. Trim back any ragged foliage in spring.